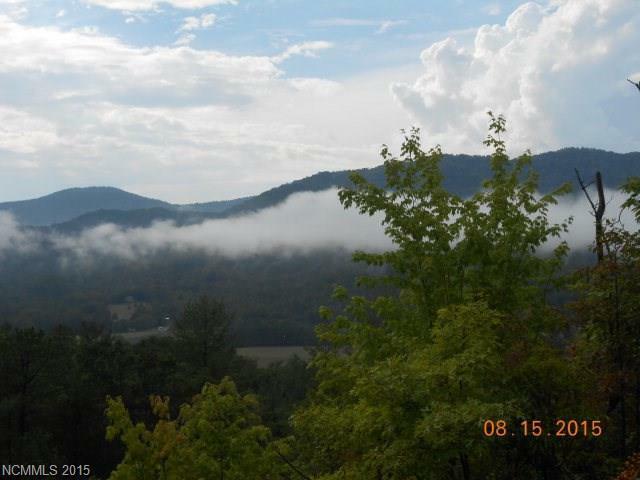 Wake up to this gorgeous view every morning from the front deck of your dream home. 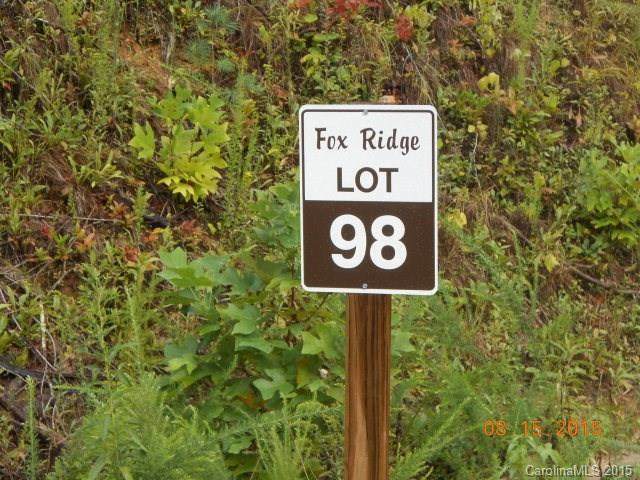 This beautiful lot is located in the gated community of Fox Ridge in Oconee Falls. 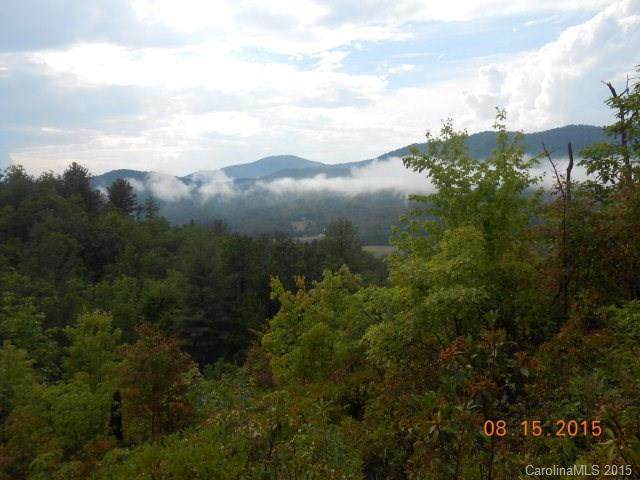 The lot is 2.35 private acres at the end of the road, with approx 400' bordering national forest. A gravel driveway is already cut in. 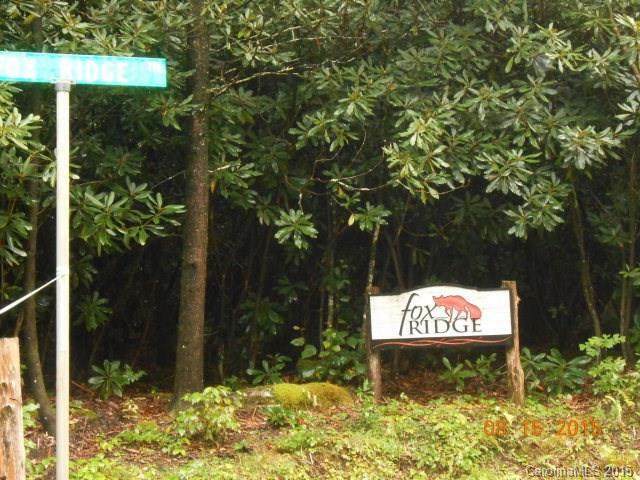 Located within close proximity of the Linville Falls Golf Course and the Blue Ridge Parkway, come and see mountain living at its finest!